Although cheap, handy and convenient, plastic has become a major environmental menace in today’s world. 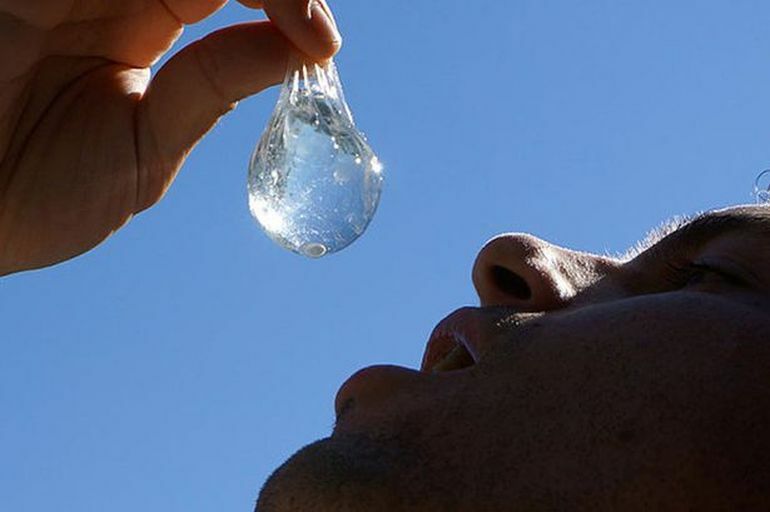 One of the chief sources, of this type of pollution, is in the form of disposable water bottles. 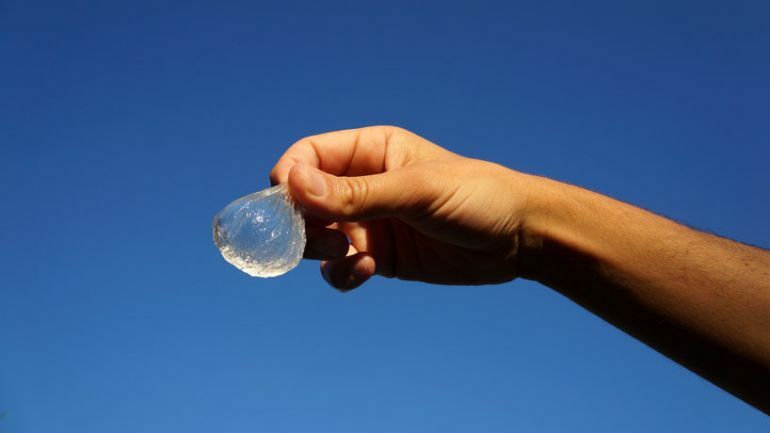 Every year, more than 35 billion plastic water bottles are discarded, in the US alone. 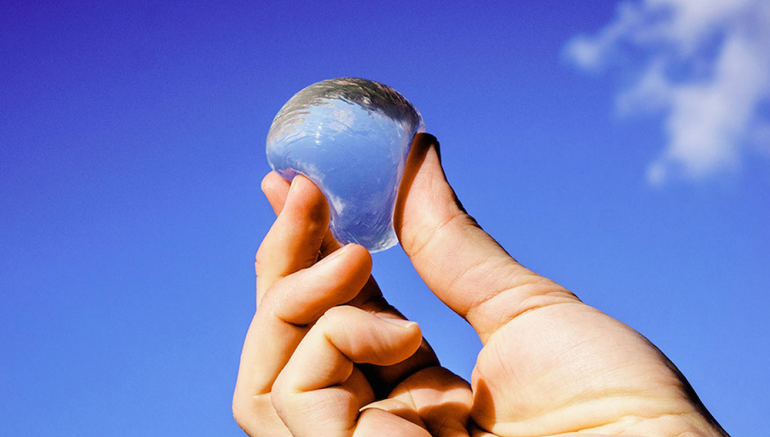 In an attempt to make packaged drinking water more sustainable and eco-friendly, the innovators at Spain-based Skipping Rocks Lab have come up with Ooho!, an ingeniously-designed seaweed-based spherical container that is, in fact, entirely edible. [Ooho] is a good replacement packaging that would be really widely applicable across lots of different products. The potential for packaging reduction is really high for one of the petroleum products used across the world. So many things are wrong about plastic bottles: the time they take to decompose, the amount of energy that goes into making them and the fact we are using more and more… At the end of the day you don’t have to eat it. But the edible part shows how natural it is. People are really enthusiastic about the fact that you can create a material for packaging matter that is so harmless that you can eat it. To learn more about Ooho, head over to its official website. 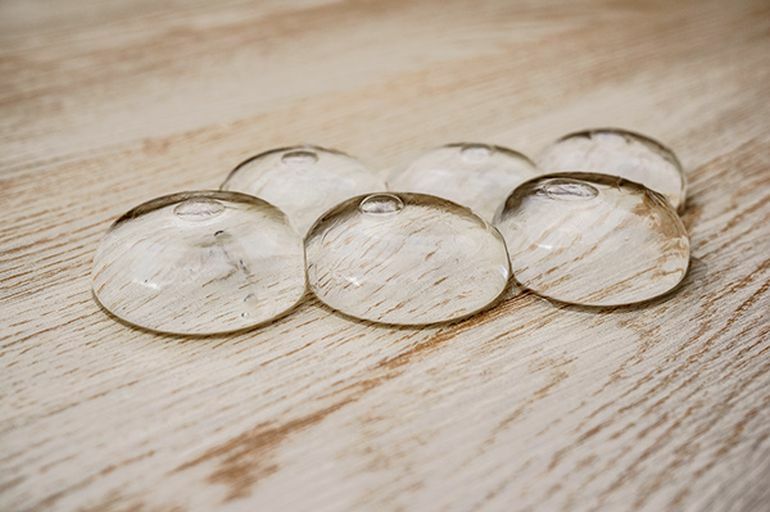 1 Comment on "Thanks to Ooho!, you can now carry your water in edible, seaweed-based bottles"
That’s brilliant — have they worked out a workable solution for packaging these water bubbles ? by themselves they aren’t saleable or very transportable, obviously the packaging would need to be study, printable and also sustainable.